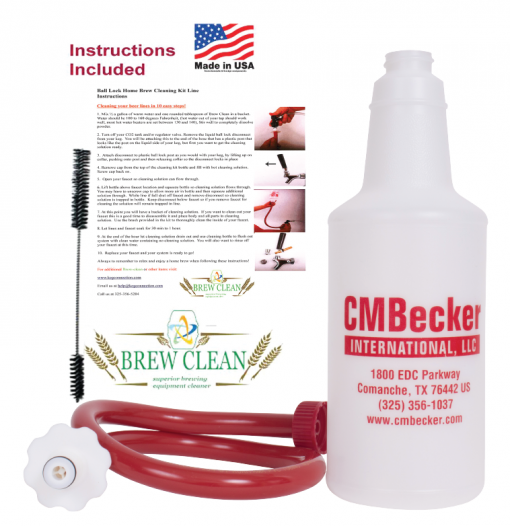 Ball Lock Home Brew Cleaning kit line! Featuring 8 oz. bag of “Brew Clean” – a safe, and easy powered form cleaner, Made in the USA! 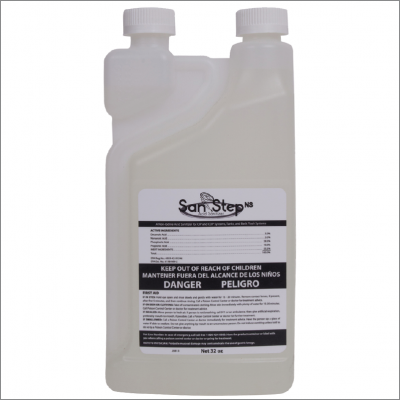 Info on assistance is included in instructions should you need help with this product. We don’t think you will after you see the Instructions!